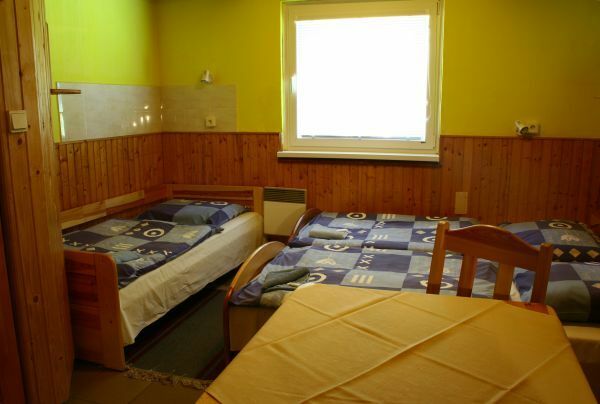 Situated in the Demanovska Dolina Ski Area and the Lucky Vyhliadka Slope reachable within 100 m, Bungalovy Jasná offers a self-catered accommodation, a ski-to-door access, tennis courts, a table tennis and a garden with barbecue facilities. Free WiFi is available in all areas. All bungalows come with a terrace, a mountain view, a TV with satellite channels, a small well-fitted kitchenette with a dining table, a seating area, a safety deposit box and a private bathroom with a shower. The nearest restaurant and a grocery store can be found within 100 metres. At Bungalovy Jasná you will also find a ticket service, a tour desk, a children´s playground and ski storage. A ski school, ski equipment hire, a shuttle service are provided for an extra charge. An array of activities can be enjoyed on site or in the surroundings, including skiing and hiking.